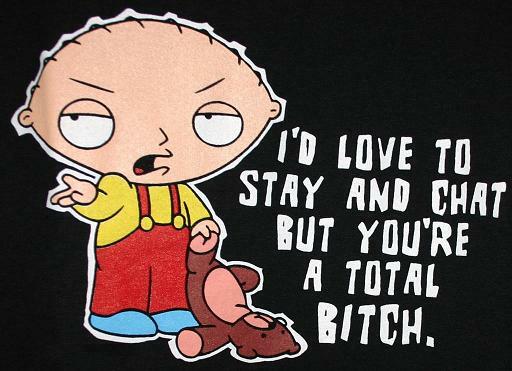 stewie. . Wallpaper and background images in the Family Guy club tagged: stewie. MANE DIZ LIL BOI JUZ SOM ELSE *#!LOL*#!